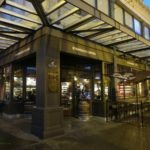 Do you want to see the most unique and interesting Starbucks stores and Starbucks operations in Seattle? Have you ever been to Roy Street coffee? Have you ever visited a Princi? What about the Roastery in Seattle? These are all Starbucks operations – they are fully owned and operated by Starbucks. Roy Street Coffee and Tea is located at 700 Broadway East, in Seattle’s Capitol Hill neighborhood. The store phone number is 206-325-2211. There’s no doubt, this is a hidden gem that never gets all the attention that it deserves. It opened new November 18, 2009, as the “Inspired by Starbucks” branded experimental, ‘learning laboratories’ for the Starbucks brand. The first of the two “Inspired by Starbucks stores was 15th Avenue Coffee and Tea, now long-since closed. 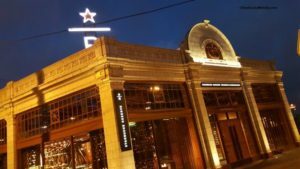 Roy street thrives, and continues to be a venue for live events, offer one-of-a-kind food and beverages, great Starbucks coffee, and beer and wine. Roy Street is not outwardly branded as a Starbucks. You won’t find typical Starbucks drinks. 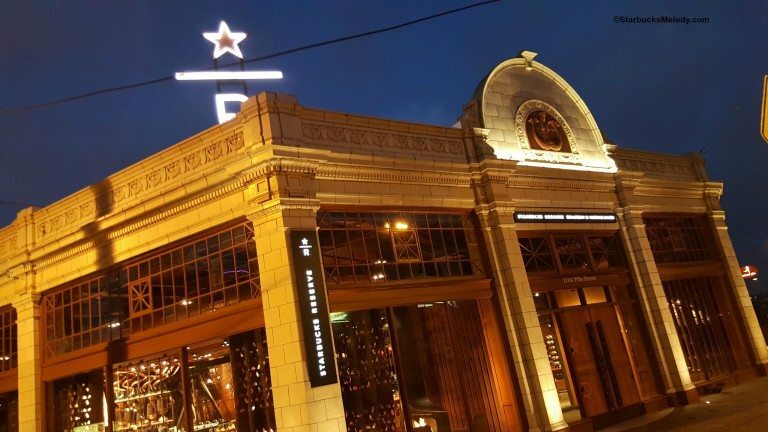 Yes, you can earn stars when you pay with your registered Starbucks card, but there’s no way to redeem rewards at this location. You won’t find any green aprons or automatic espresso machines. It continues as a place with innovative, experimental equipment, drinks and design. It’s not to be missed. 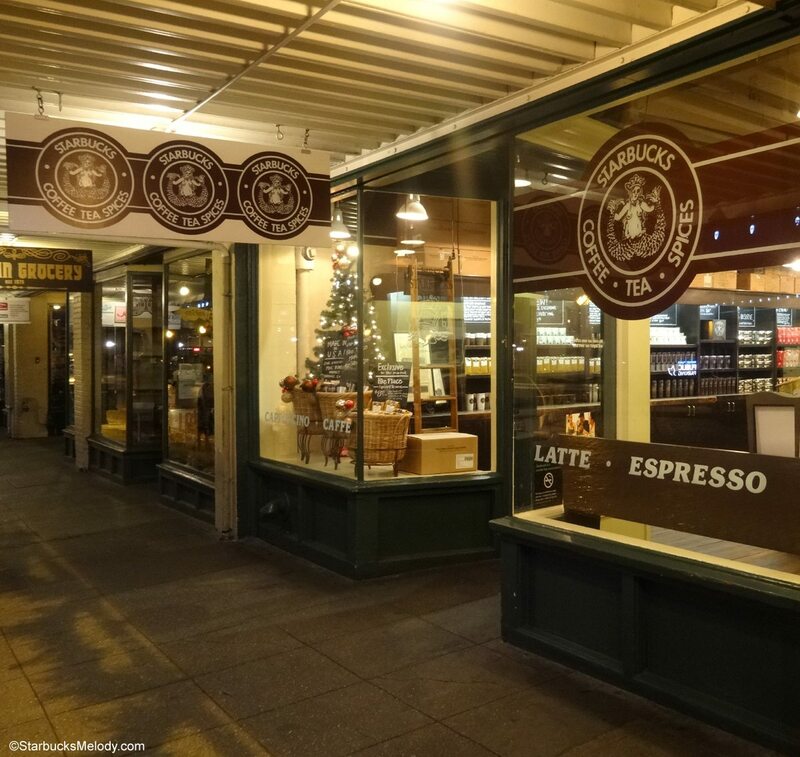 THE ORIGINAL STARBUCKS – 1912 Pike Place. Did you know that in 1971, a pound of Sumatra was $1.75? 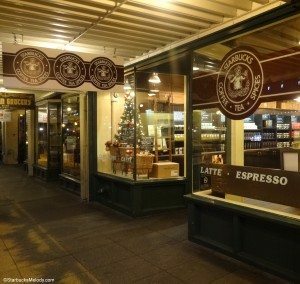 There’s a lot more Pike Place Starbucks history and trivia in this past StarbucksMelody article. Knowing this early beginnings history is essential for any true Starbucks enthusiast. My tip for you is this: Get there early. This store gets busy and stays busy all day. Also, when heading into downtown Seattle, if possible travel by foot, bus, link light rail, or anything other than a car. Parking is tight in the city. 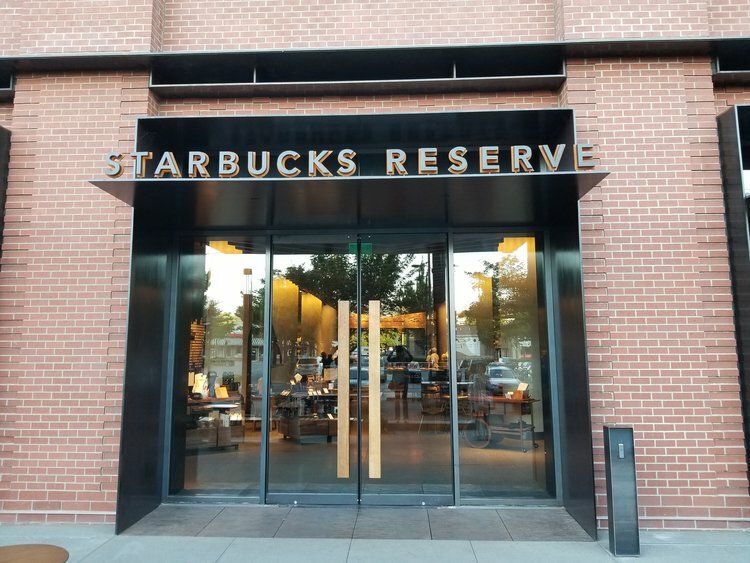 Most people when they hear the words “Reserve Store,” think of a normal Starbucks which offers Frappuccinos, core coffee, and then also has some Reserve coffee offerings too. 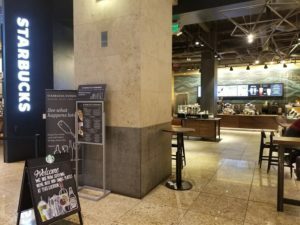 In the world of Starbucks, if your Starbucks offers core offerings in addition to Reserve coffee, it is not a Reserve store. It is a “core store” with Reserve coffee. A true Reserve store offers Princi food, all Reserve coffee, may have beer and wine, plus much more. There are no core coffees and no core beverages. 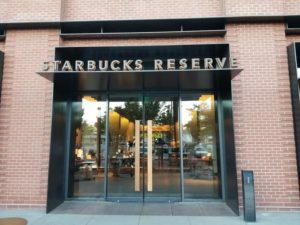 The Reserve store at the bottom level of the Starbucks headquarters is a sight to see. A massive store with a fireplace, numerous brew methods, Princi foods, quiet spaces, and of course tons of coffee. In Seattle, there are 2 Reserve stores: You can visit the large one at the lobby level of the headquarters, or a much smaller, more intimate store at the corner of 1st and University in downtown Seattle. Yes, the Roastery is a must-visit sight in Seattle. You can watch coffee being loaded into the Green Coffee Loading Pit and follow its journey to fully roasted coffee, straight into your cup. There are numerous brew methods, including cold brew, siphon brewers, pour over, and a coffee press. There’s a huge variety of Reserve coffees, and always something exclusive to the Roastery. It is a Willy Wonka-esque space dedicated to coffee. More photos of the Roastery are here and here. 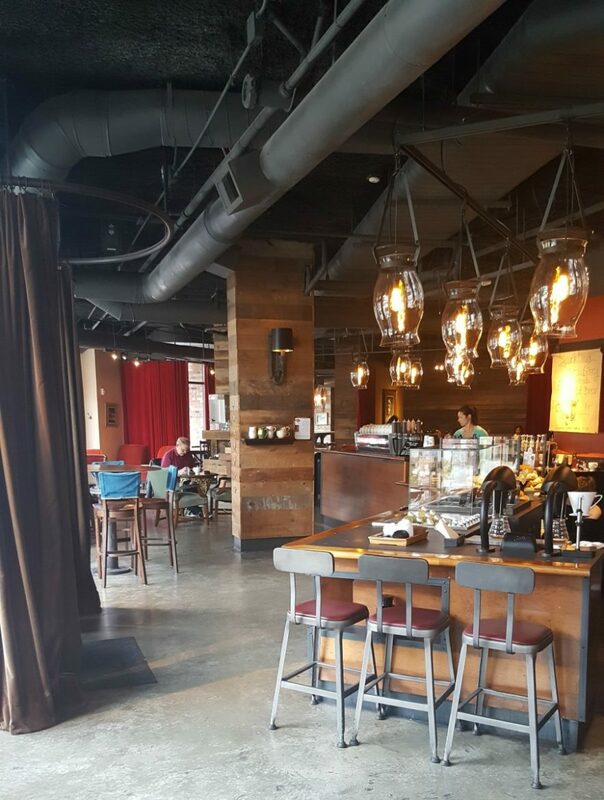 The experience bar area of the Roastery (the far west side of the Roastery) usually includes a featured barista creation drink. Roastery partners get to compete to have their own drink creations offered in store! The Roastery is unlike any Starbucks store: You can watch coffee go from bean to cup to packaging as well. Sometimes I will hear from people who say they found a Roastery in their neighborhood. There are now numerous Reserve Bar locations across the United States (not to be confused with the Reserve Store above – a Reserve Bar still has core coffee and core food) and it’s totally normal that a typical customer (and sometimes partners) don’t know if they’ve walked into a Reserve Store, a Roastery, a Reserve Bar, or a core store that offers Reserve coffee. An example of a Reserve Bar is this lovely store in Los Angeles as well as this beautiful store, also in Los Angeles. You can’t go wrong with a visit to Princi. 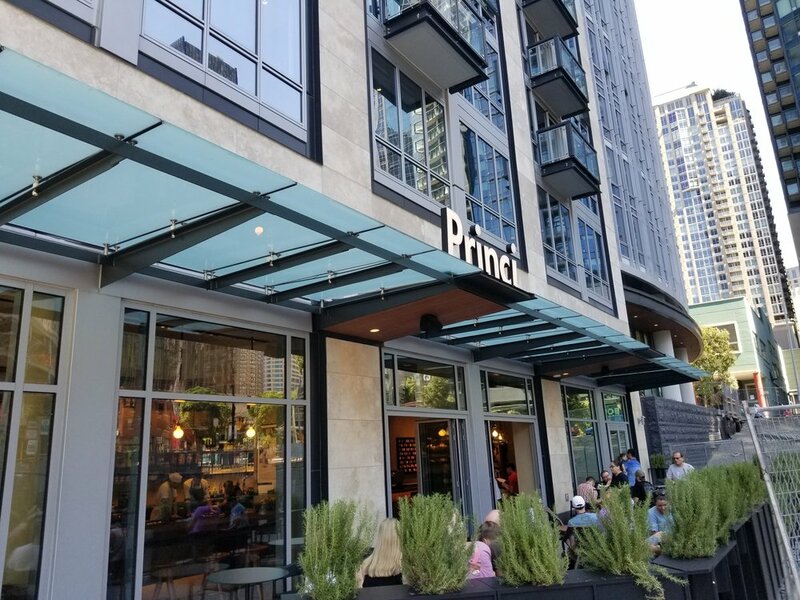 Located in Seattle’s South Lake Union neighborhood, this Princi store opened new July 31, 2018. It is a bakery heaven. Satisfy your need for pastries, pizza, and more. You can get coffee, beer, and wine, and of course buy whole bean Princi Reserve coffee. You can also buy Princi coffee at the 2 Seattle Reserve stores and the Roastery. 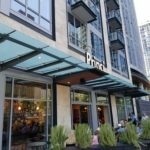 Starbucks has said that more Princi locations are coming across the US. This is the first one, and a 100% unique experience. 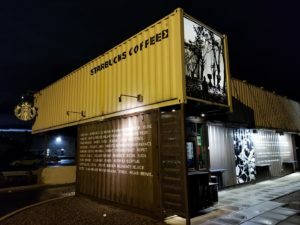 In Seattle, there are 2 shipping container Starbucks locations. The original shipping container Starbucks, the first of its kind anywhere, is located at 10100 East Marginal Way. This store is located at the very south edge of Seattle, where Seattle meets the city of Tukwila. This store opened new December 13, 2011. I’ve heard it described as both in Seattle or in Tukwila. The Seattle/Tukwila is near the Museum of Flight, making it an excellent choice traveling to or from your trip to the Museum of Flight. There is no indoor seating. On a warm sunny day, it’s nice to sit in the outside seating and enjoy your beverage with a friend, but as with all the Starbucks shipping container stores, 99% of everyone just uses them as a drive through. The second Seattle shipping container store is located in the Ballard neighborhood. I want to clarify something important about this store: It is different from the many pre-fab construction Starbucks locations, located in numerous cities across the US. The pre-fab construction stores may use reclaimed materials, have a foundation, and look very similar to these shipping container locations but they are not the same. An example of a pre-fab construction Starbucks is this cute store in Westminster, California. I mentioned that same Westminster location here in this article (more photos at bottom of the link). There’s a lovely pre-fab construction design Starbucks in Woodburn, Oregon too. A recent news story says that there are 45 shipping container stores. I just don’t believe that is true. There are not 45 of the pure shipping container stores, like the one in Tukwila or Ballard. I can easily believe that there are 45 stores, in total, of the stores that are pre-fab construction combined with the number of shipping container locations. In fact, that sounds about right. But if you want to visit the very first of its kind, and still a striking sight to see, go see the store in Tukwila! THE COLUMBIA TOWER STARBUCKS STORES: 4th and Cherry, and the 40th floor. The tallest building in Seattle is the Columbia Center building, located at 701 – 5th Avenue. Inside this building, there are 2 Starbucks. One is on the 40th floor and the other is at the ground level, near the food court, at the corner of 4th and Cherry. Both are open to the public, and both are Monday through Friday stores. 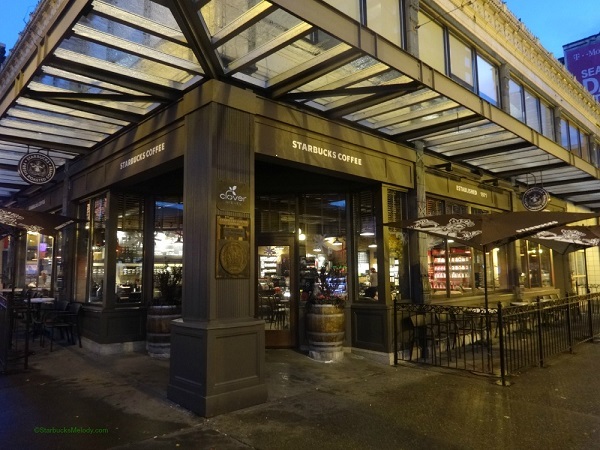 The Starbucks on the ground level, at 4th and Cherry, holds the distinction of being one of the very oldest Starbucks stores around, and started out as the original Howard Schultz operated Il Giornale. 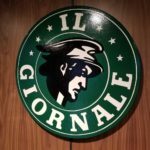 Many people don’t know this important piece of Starbucks history, but at one time, Howard left Starbucks and operated his own coffeehouse business: Il Giornale. 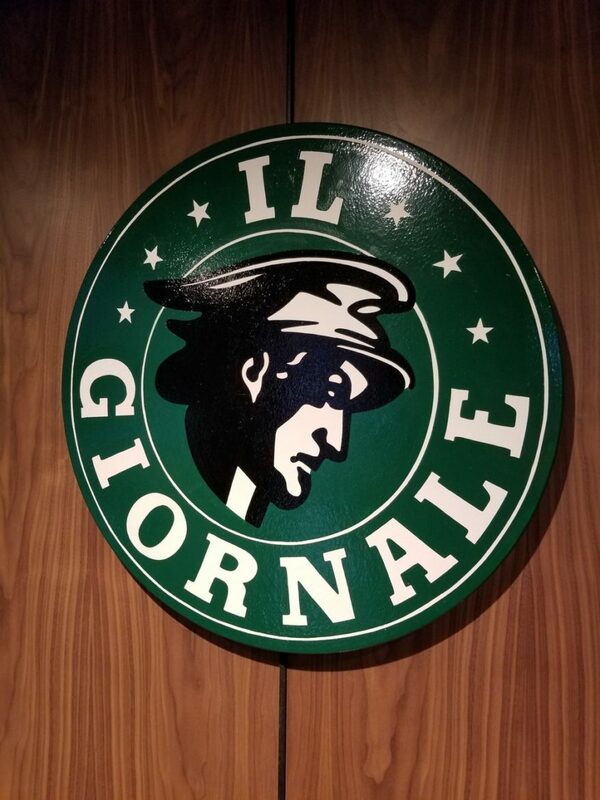 The original Il Giornale stores eventually merged into Starbucks, but they represent Howard’s earliest vision and dream of operating a national and international coffee bar business. Once you’ve seen the true first Howard Schultz dreamed-up logo, go up to the 40th floor Starbucks for free sweeping views of Seattle. There used to be hundred of Evenings Starbucks. These were stores that offered beer, wine, and small plates, in addition to Starbucks coffee and food and drink. In January 2017, Starbucks ended all the company-operated evenings locations – at that time, about 400 of them, per Forbes.com. However the Starbucks Evenings program lives on: The HMS-host operated licensed Starbucks locations still offer this. 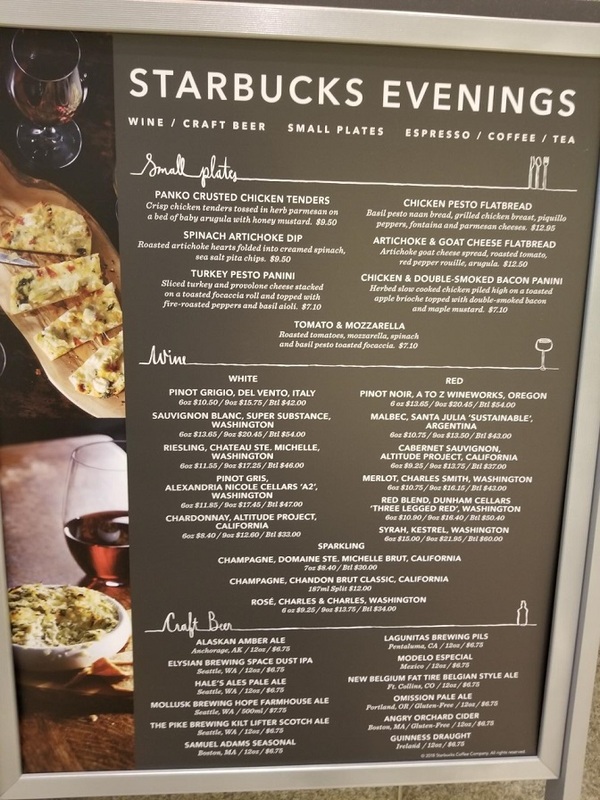 Select airport Starbucks still offer beer and wine! While this isn’t inside the city of Seattle, it still counts as a very unique experience. Relax waiting for your flight with a glass of wine! You can take the link light rail between downtown Seattle and SeaTac airport. This Starbucks is located in the central terminal of the airport. You’ll need to be a ticketed passenger and go through security. What once was common at 400+ Starbucks now still thrives in a handful of airport locations. Don’t have time to wait in long lines at the original store at 1912 Pike Place? You can visit First and Pike, just a couple of blocks away, which also has some of the unique merchandise that is available at 1912 Pike. It doesn’t have all the same merchandise, but it’s a spacious store where you can enjoy a Clover-brewed Reserve coffee, rest your feet, and buy a small number of items exclusive to only First and Pike, and 1912 Pike Place, such as Pike Place Special Reserve whole bean coffee (this is not the same coffee as Pike Place Roast). This store opened new March 13, 2009, and still stands as a gorgeous store with lots to offer. Once in a blue moon, I’ve heard of people getting to First and Pike and thinking they’ve made it to the original Starbucks. It’s so unique and inviting, and it is right at the entrance of Pike Place Market. But no, if you are at First and Pike, keeping walking west to Pike and then head north a couple of blocks and you’ll see the original store. Hope you enjoyed your to do list! All of the above stores accept the Starbucks card as a form of payment and you’ll earn stars for your purchases. At Princi, Roy Street, the Reserve Store, and the Roastery, there is no way to redeem a Starbucks reward. If you are short on time, the critical, not-to-be-missed sights are the Roastery, Roy Street, 1912 Pike Place, and the Reserve Store. There is a lot of overlap between what’s offered at the Reserve Store and what’s offered at the Roastery, so if you really can only make it to one of the two of them, visit the Roastery. Questions? Here’s how to contact me. Do you have a favorite Starbucks photo that you want to share? Click here. Was hoping to chat about the new NY Reserve Roastery, which I visited last week. I’ts quite something.